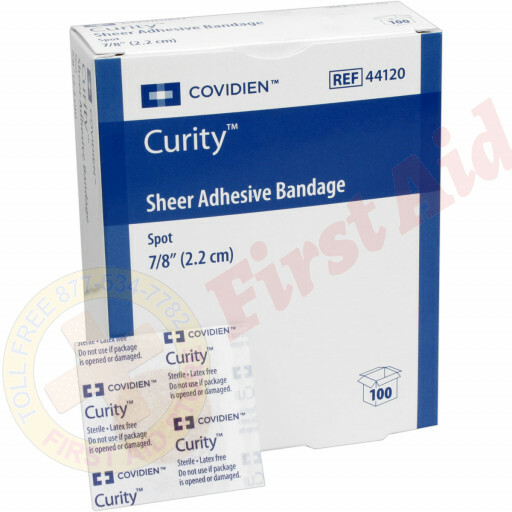 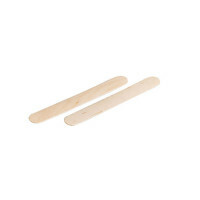 Kendall Curity non-stick, ready-to-use spot bandages are just what the doctor ordered for the smallest of minor cuts and abrasions. 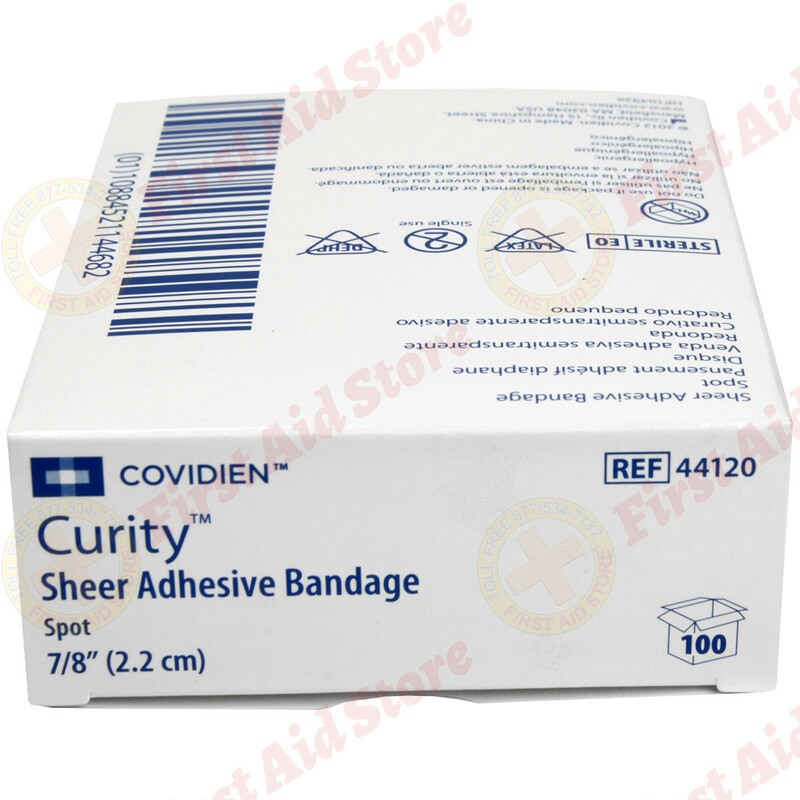 Each bandage allows the wound to drain while helping it to heal faster. 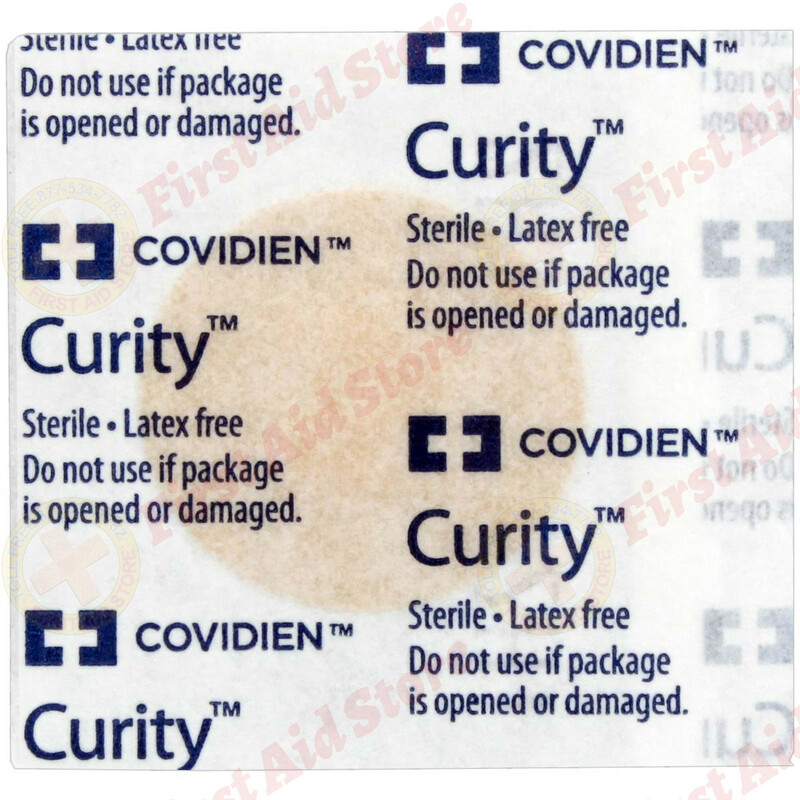 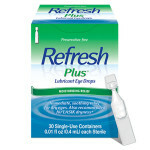 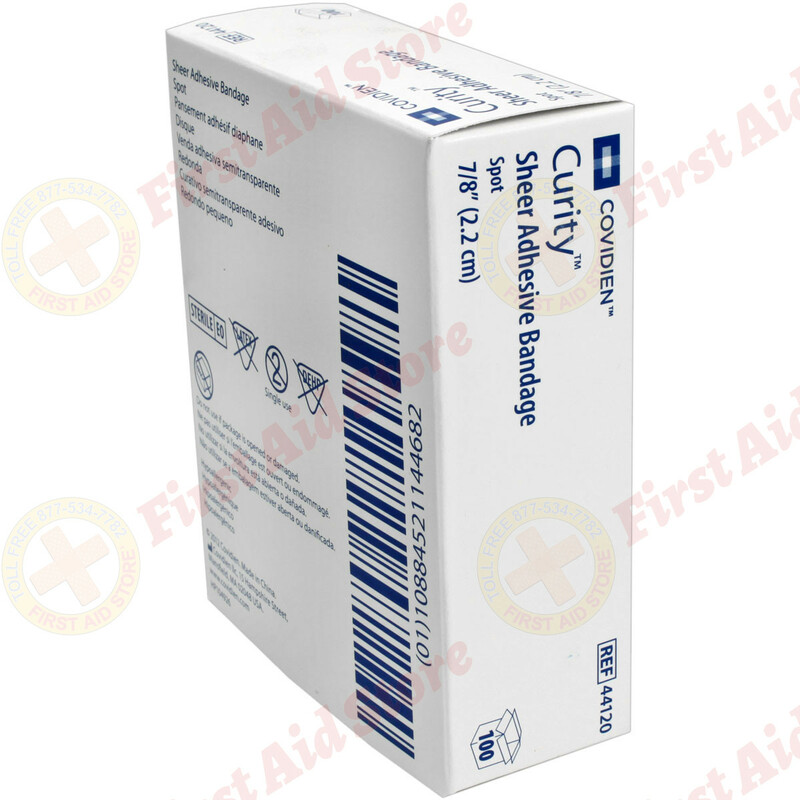 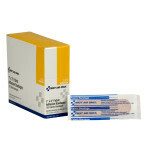 Bandage is sterile unless package is opened or damaged. 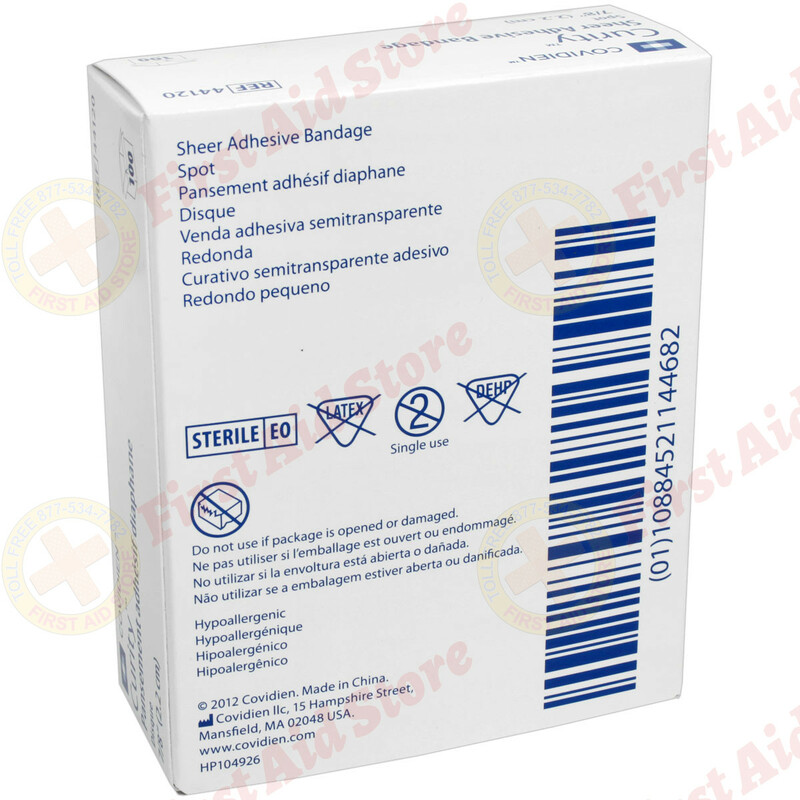 The First Aid Store™ 7/8" Spot bandage, 50 2-packs, 100 Per Box.